What are the advantages of having a dash cam? 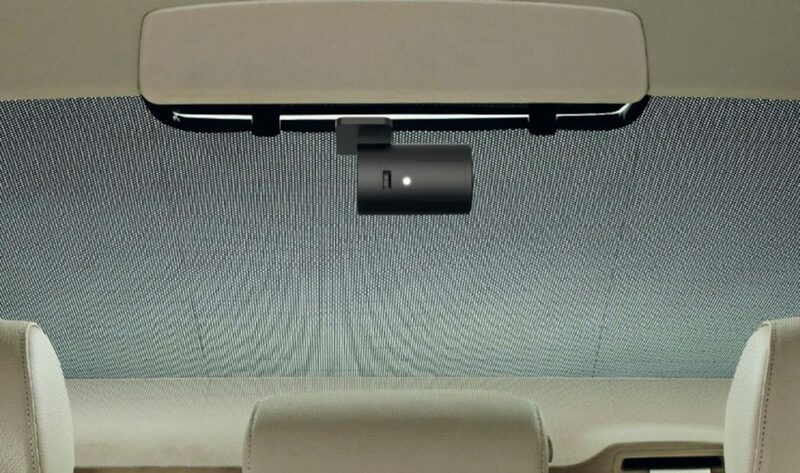 The dash camera can be used for different purposes. The biggest reason that people are investing in these types of cameras is to capture accidents. The dash cam is the strongest and most efficient proof you have for defending yourself, in case of car crash. In the end, it is better to have one and to stay on the safe side, as it can help you save a lot of time, money and trouble in the long run. Why choose the BMW Advanced Eye? 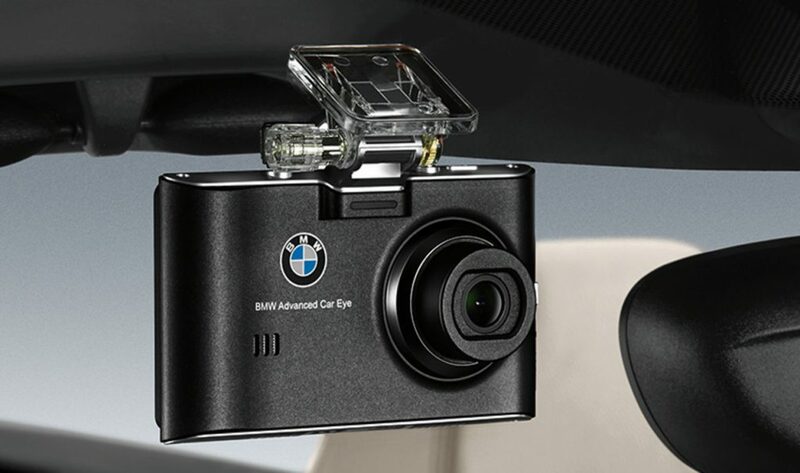 The BMW Advanced Car Eye package consists of a highly sensitive full-HD front camera and rear window camera. When jolted, these cameras capture critical driving, parking or break-in situations and record detailed video footage from within the vehicle, even at night. Please contact us for compatibility. Special offer price fully fitted £395.00 inclusive of VAT.